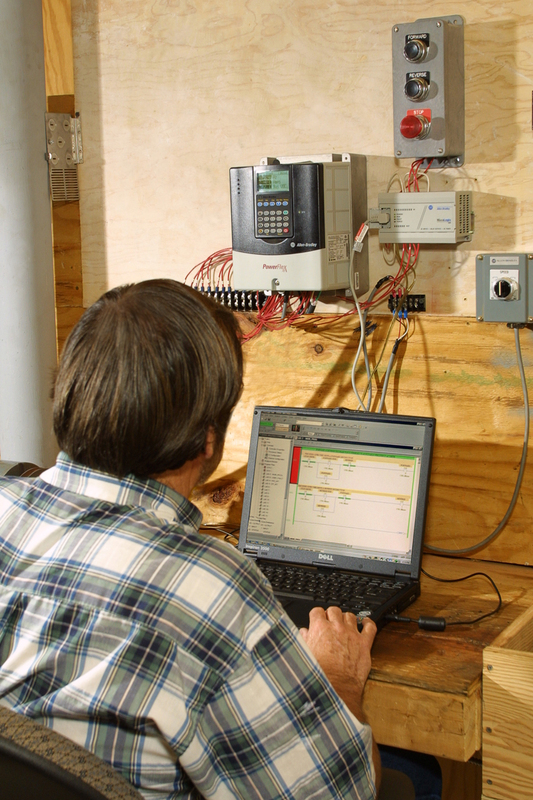 At COCHRAN BROTHERS ELECTRIC CO., INC. in Gainesville, GA, we provide practical solutions. We always focus on providing you with the most cost-effective and practical solutions. We’re a company built on honesty and reliability; therefore, we will never try to sell you more service than you need. However, we will diagnose any additional electrical problems that we may find and discuss any additional action you may or may not want to take. Call us today for any of your electrical needs.